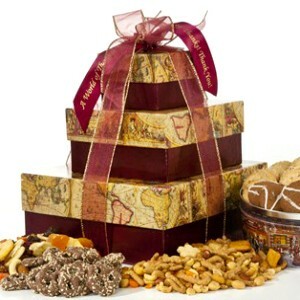 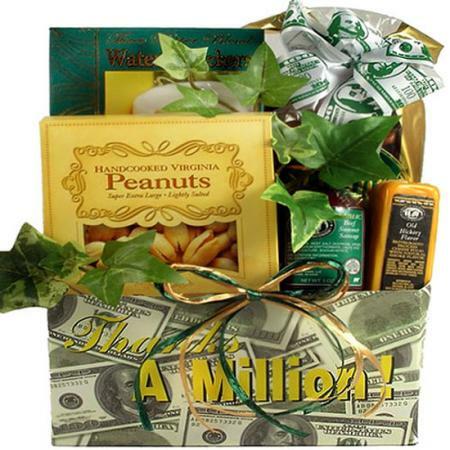 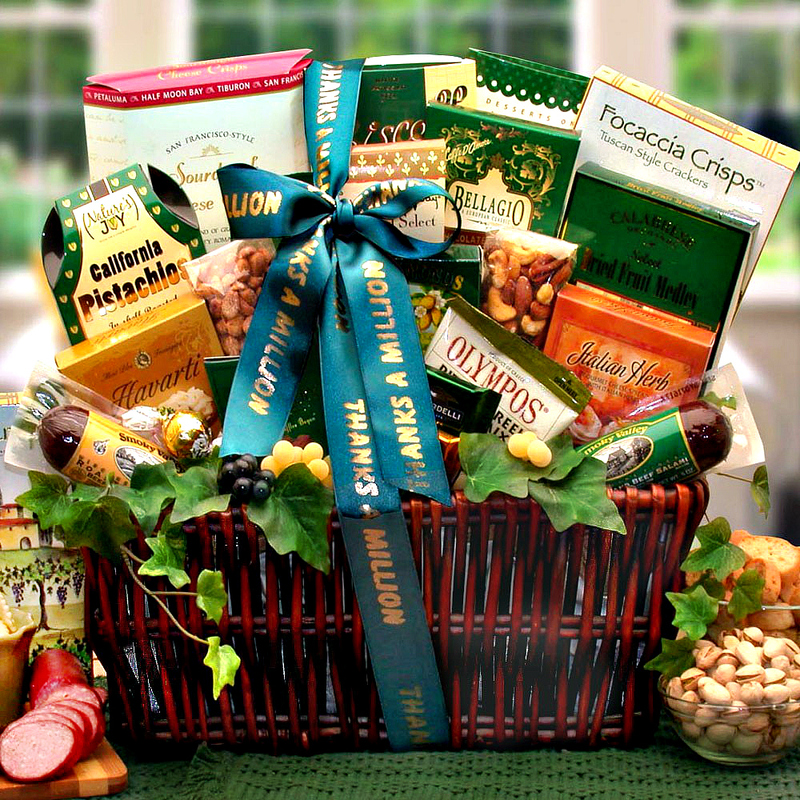 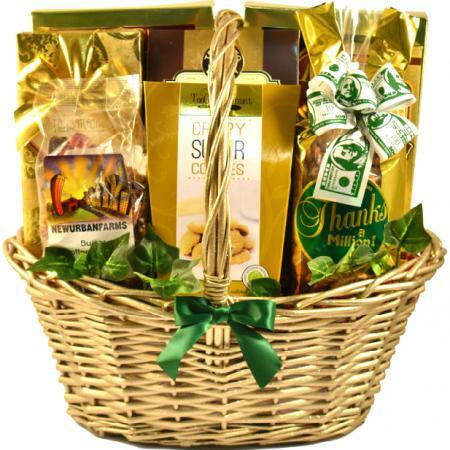 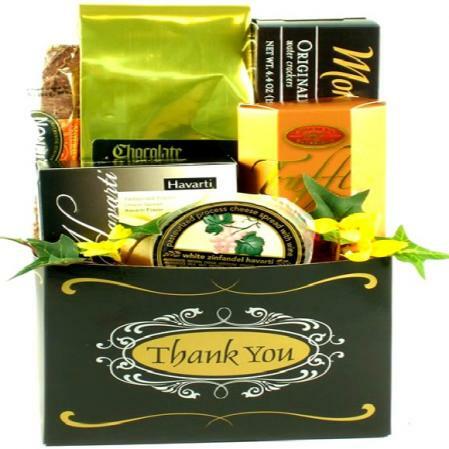 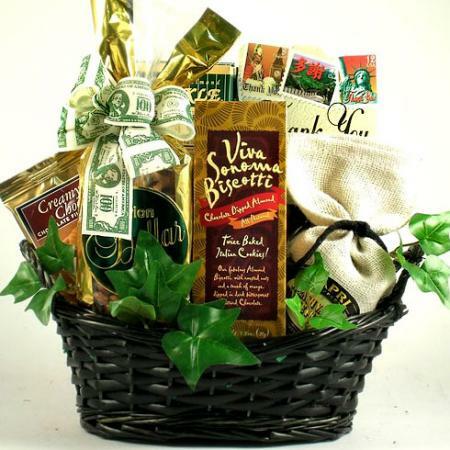 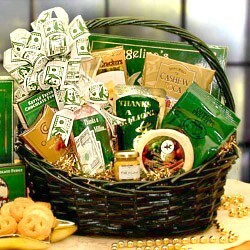 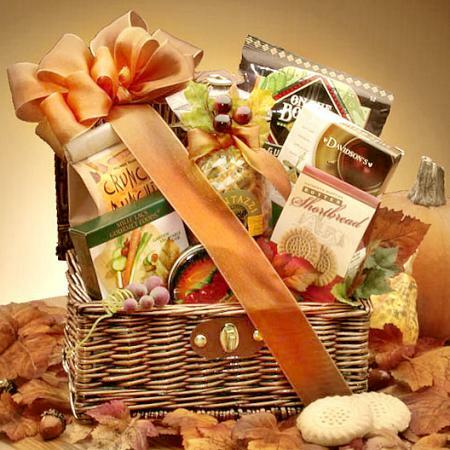 A high-quality, stylish thank you gift basket that says thanks in so many ways. 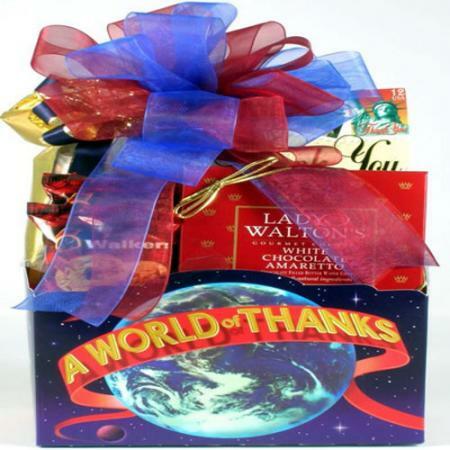 Send the Many Thanks! 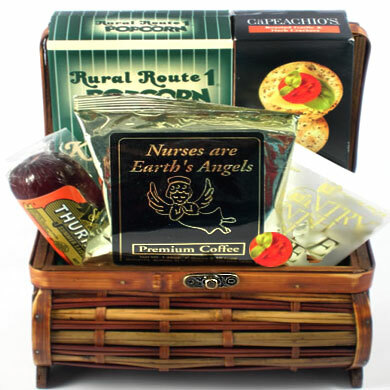 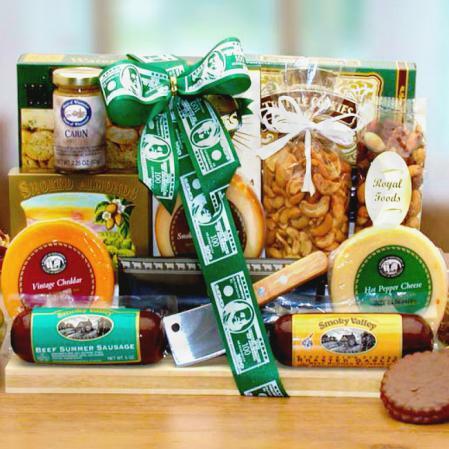 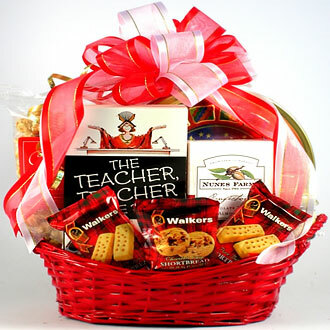 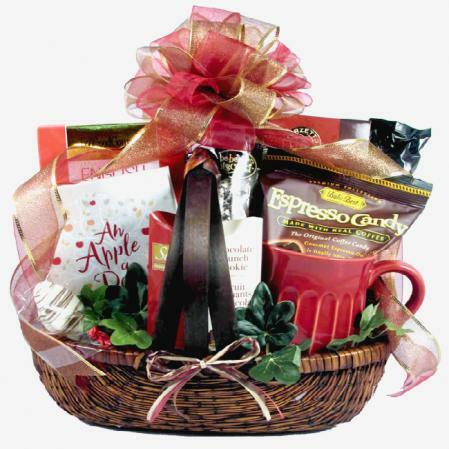 Gourmet Gift Basket when a simple thank you isn't nearly enough. This dark-stained willow gift basket is overflowing with sweet and savory treats plus drinks; all artfully arranged, wrapped in cellophane, topped by a custom-made thank you sash and bow. 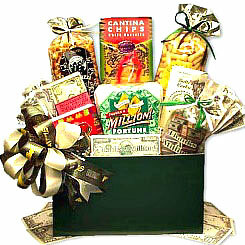 It even includes your personal message card.